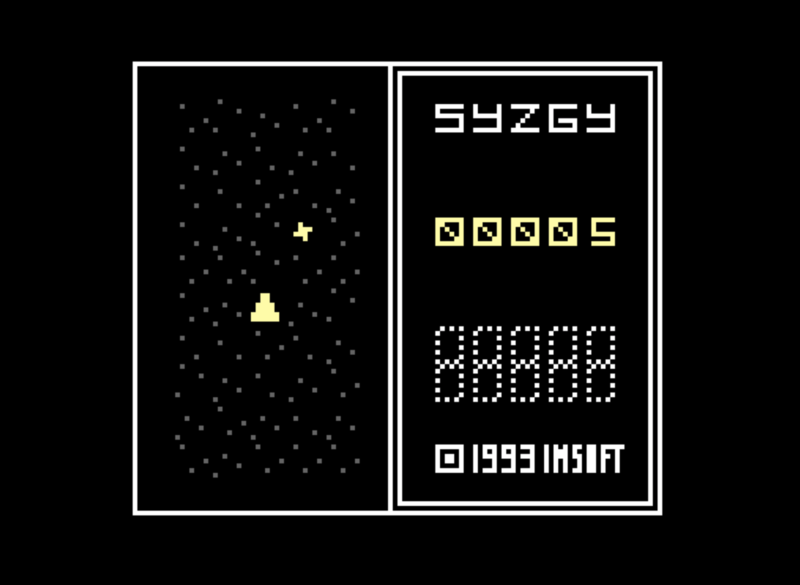 enter the world of SYZGY -- the NOSTALGIC MUSIC ARCADE experience you've been craving. 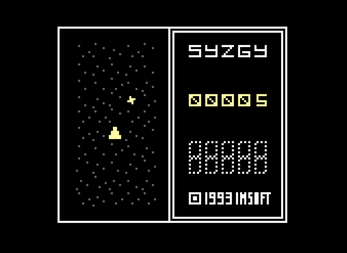 made for the 2018 bitsy discord secret santa exchange for Alex. hope ya like it! this is so good!! love the design!! this is so great!!!! i love how the music starts after collecting a music item??? i have no clue or nostalgia to go along with how this was?? but god this is real great!!! !